According to RIA Novosti, Russia will begin the development of an “advanced lightweight” fighter aircraft that will supplement its T-50/PAK FA fighters. It will supposedly be considerably lower-priced in comparison to larger size fighters and significantly easier to maintain without sacrificing capabilities that would typically be found in heavier, larger fighters. Russia will most likely be looking to export a large quantity of the aircraft to foreign buyers such as India. 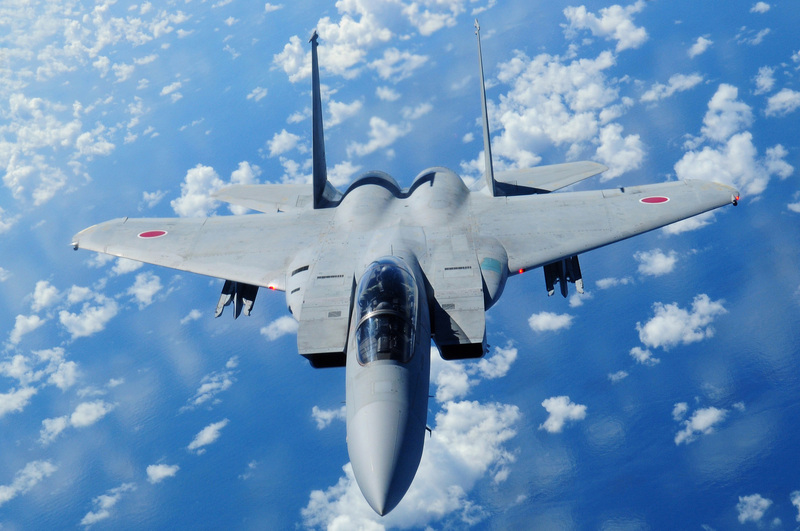 The Japan News reports that the JASDF plans to increase fighter aircraft presence on its Naha Air Base. Already stationed at Naha are 20 F-15s with the 83rd Air Group. The move will double the contingent, resulting in two units that will be able to deal with incursions into Japanese airspace around the Nansei Islands. The JASDF also wishes to establish an E-2C Hawkeye squadron on-base in addition to a number of other support/maritime units. The Japanese government is reportedly in considerations for acquiring the V-22 Osprey tiltrotor, produced by Boeing. Photograph by Angelique Perez, U.S. Air Force. Reliance Industries Limited of India and France’s Dassault Aviation are expected to set up a manufacturing plant for the construction of wings for Rafale fighter jets that will enter service with the Indian Air Force. 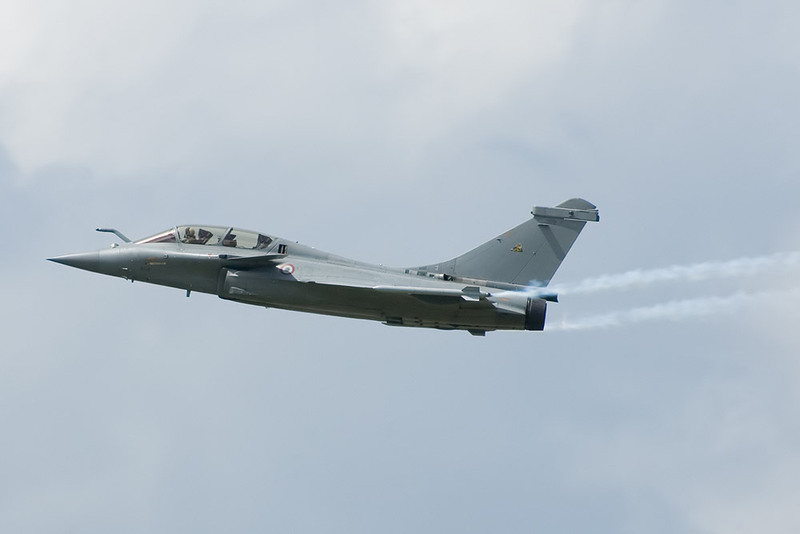 The Rafale was announced as the winner of the 5-year MMRCA (Medium Multi-Role Combat Aircraft) competition held by the Indian Defence Ministry to acquire medium-sized fighters for its air force. The Rafale beat out the Eurofighter Typhoon, F-16IN Super Viper, F/A-18E/F, Saab Gripen and Mikoyan’s MiG-35 Fulcrum-F.